Some very egg-citing news recently hit our inbox: Matthew and Lou Macdonald – the lovely folk who work so hard to keep the fully sustainable, low carbon footprint, largely organic New Macdonalds Farm thriving on the Neston Estate near Bath – have recently launched Bath’s very own egg, The Bath White. 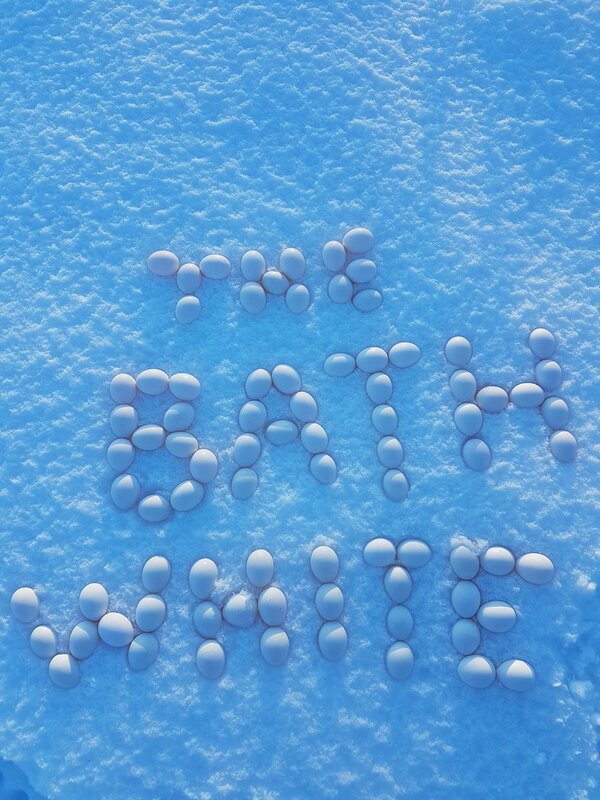 The Bath White is already proving to be extremely popular because not only are they super-pretty, but they also stay fresher for longer, which is why some of our favourite local chefs including Rob at The Longs Arms, Sam at Framptons, David at The Talbot Inn and even those magical mixologists at The Hideout stock up on ’em on a regular basis. So, don’t be left with egg on your face – leap on the Bath White bandwagon today and discover why New Macdonalds Farm are the winners of the Eggs Factor. To take a fascinating trip behind the scenes at New Macdonalds Farm, click this link to read a recent Bath Magazine Food Heroes feature.